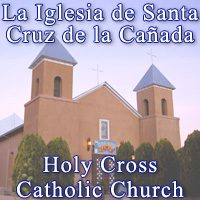 The staff at Holy Cross Catholic School will happily answer your questions and provide any needed information. We invite you to stop by our school and meet our wonderful teachers and staff. We've provided our address, as well as our office phone and fax numbers. We're dedicated to supporting our students, parents, and community. We look forward to seeing you soon! Here's a map to our school.